good list of companies paying ya! HOLY COW. Congrats on the great month. Enjoy that freaking massive check from AT&T. 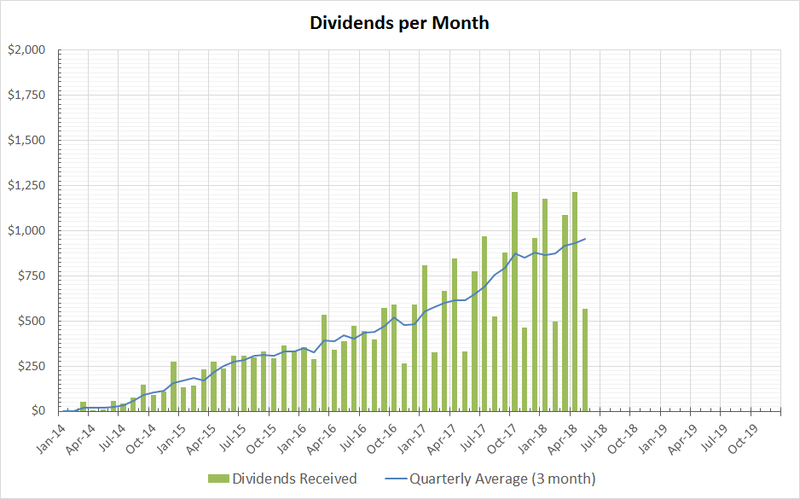 I love the way your dividend income chart is trending as well.